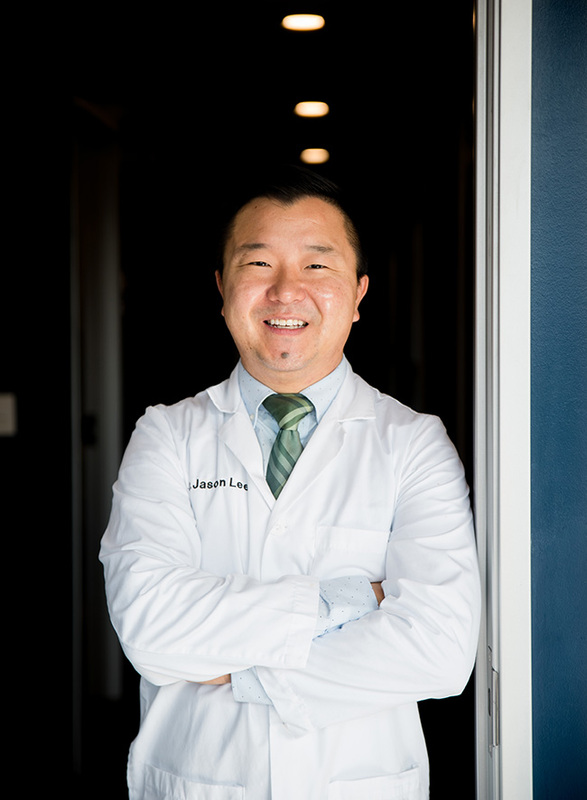 With over 8 years experience in patient care, Dr. Jason J. Lee delivers beautiful dental work with a gentle touch and consistent excellent results. Dr. Lee has a degree in engineering and work experience in dental implant design and manufacturing. He completed his Doctor of Dental Surgery degree at the Arthur A. Dugoni School of Dentistry at the University of the Pacific in 2012. He is a member of the American Dental Association, California Dental Association, Santa Clara County Dental Society and Punjabi Dental Society. Dr. Lee and his staff are proud of their brand new office, offering state of the art equipment as well as a comfortable and relaxing atmosphere. Dr. Lee welcomes patients of all ages and looks forward to meeting you and offering you the professional, caring and pain free oral health care that you deserve. When not in the office, Dr. Lee enjoys hiking, biking, road trips, traveling and spending time with his wife, Sarah, and their two maltese-poodles, Bandit and Piper.